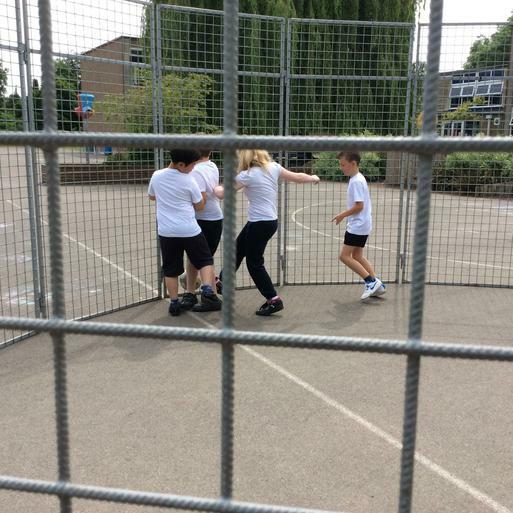 Mrs Mobley ran a Marathon! 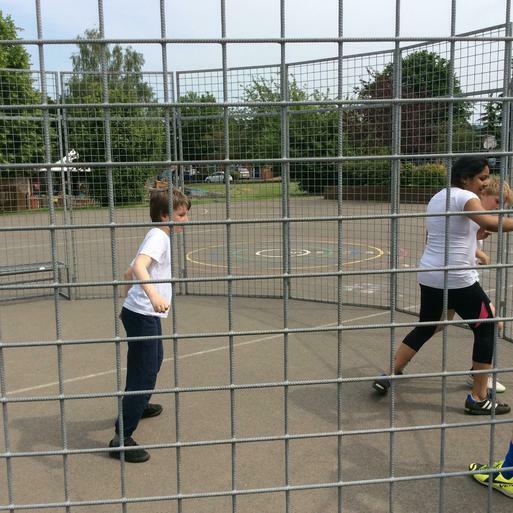 A gruelling 26.47miles in 4hrs 41minutes in Manchester back in April to raise money for Youth for Christ. 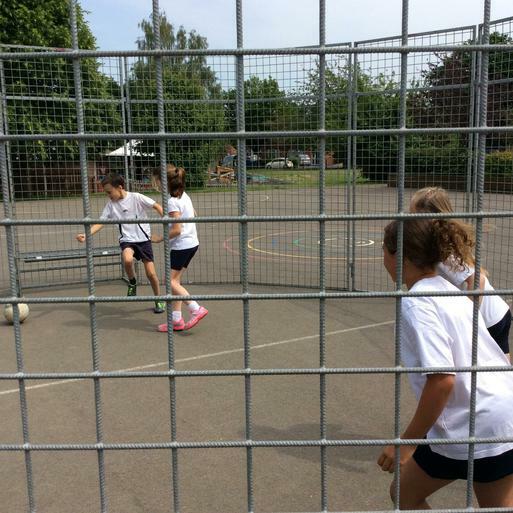 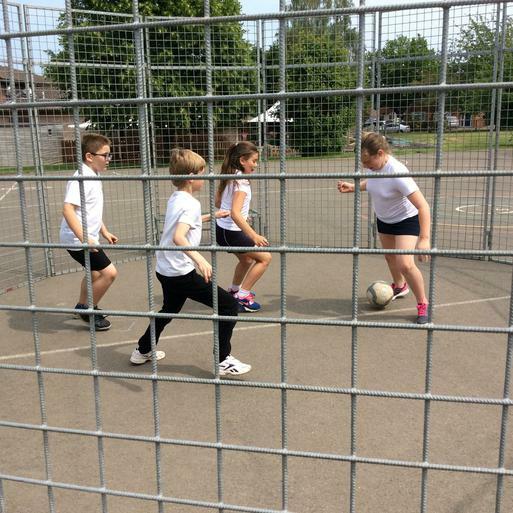 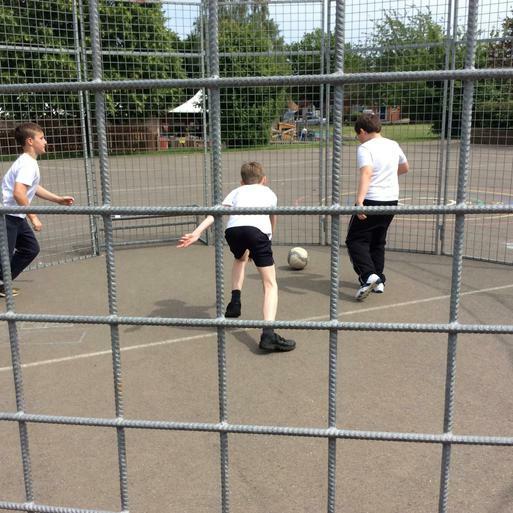 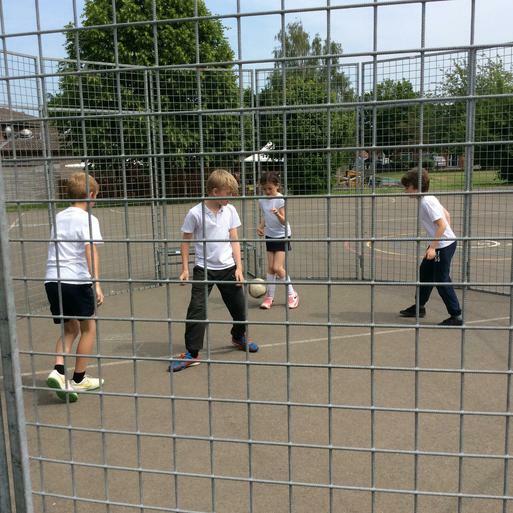 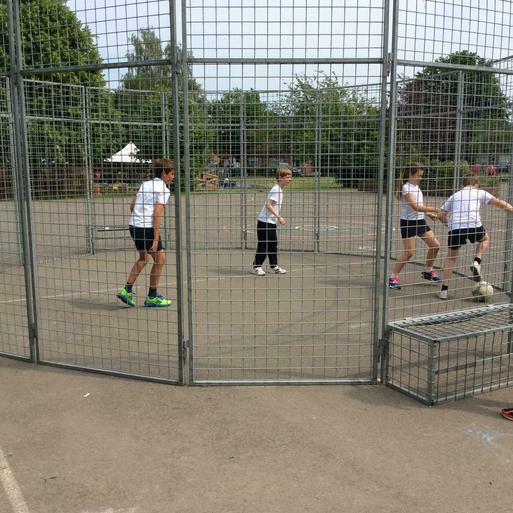 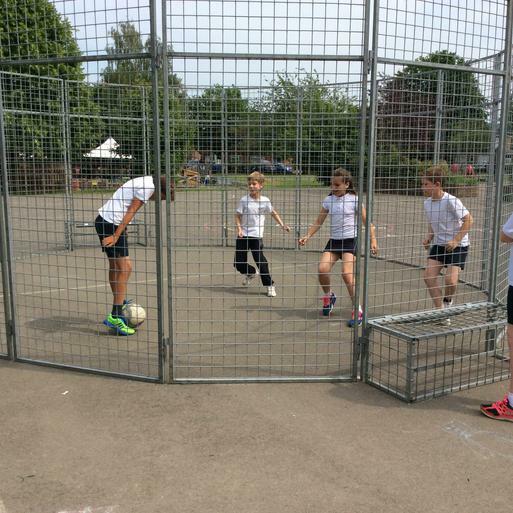 The £1500 raised was then put towards a football cage to be errected in the schools playing field so our chidren could play using our school values of Friendship, Commitment, Achievement and communication.